As 2013 draws to a close, take a look back on the past year at the U.S. Capitol through some of our most popular images taken this year — from September's "supermoon" to the titan arum bloom at the U.S. Botanic Garden. You can see more of our photos through our Instagram and Flickr accounts. 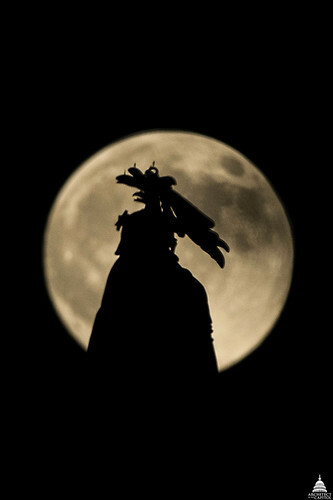 The largest full moon of 2013, a so-called "supermoon" rose over the Capitol on June 22, 2013 lighting the Staute of Freedom atop the Capitol Dome. 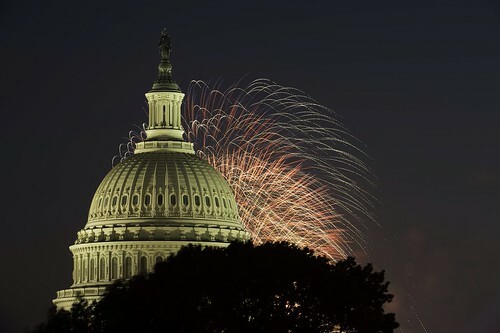 Fireworks over the Capitol on July 4, 2013. View of the Capitol from the U.S. Botanic Garden during summer in 2013. 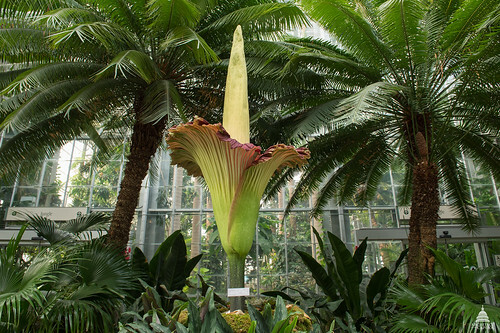 The titan arum, also known as the corpse flower or stinky plant, bloomed at the U.S. Botanic Garden in July 2013. 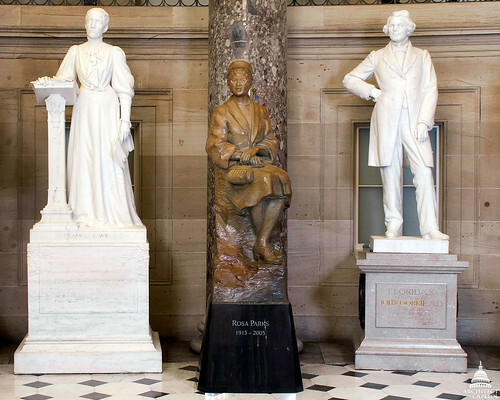 On February 27, 2013, a statue of Rosa Parks was unveiled in National Statuary Hall.